MOTIVATED SELLER!! 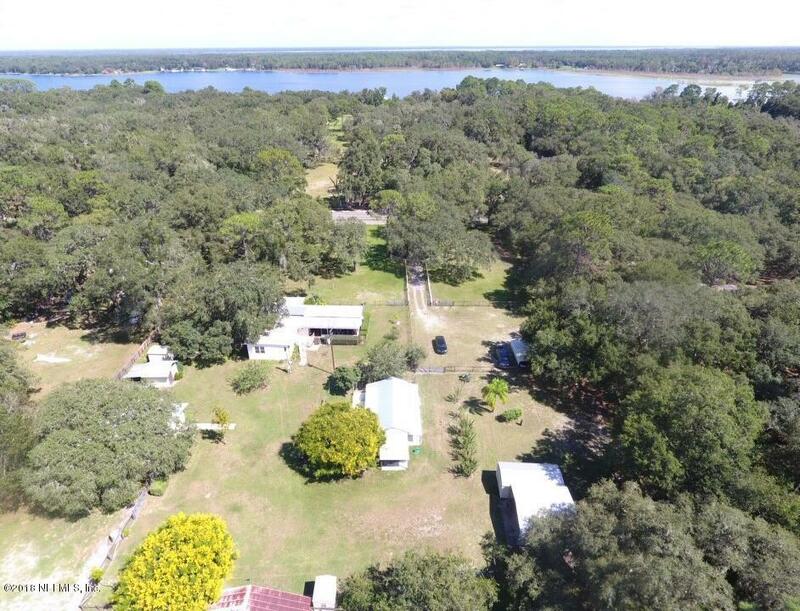 !Animal lovers, look no further for a great property to enjoy all of your animals. 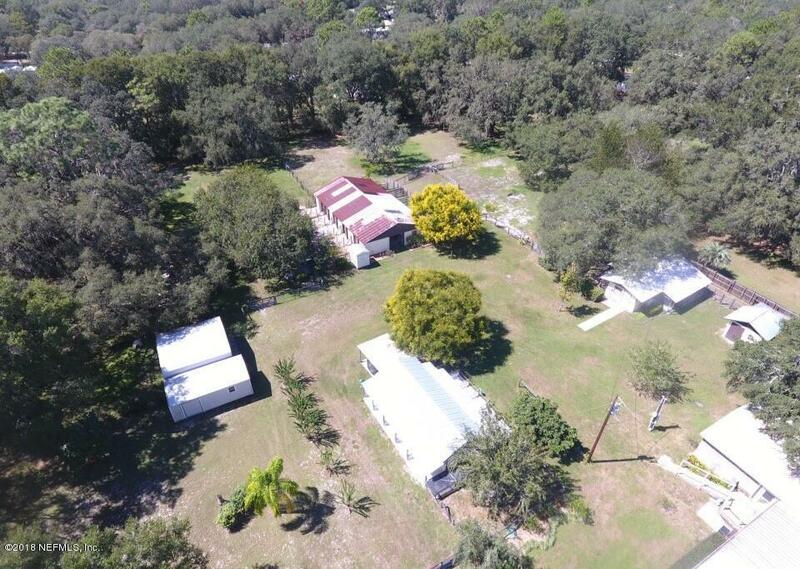 Sitting on completely fenced in 4.23 acres is a 2/2 SWMH with an addition that is currently being used as an office, but can easily be made into a grand master suite. 2 screened in porches to enjoy the peaceful scenery. An upgraded kitchen in 2006 with all new appliances and a new A/C system in 2017. 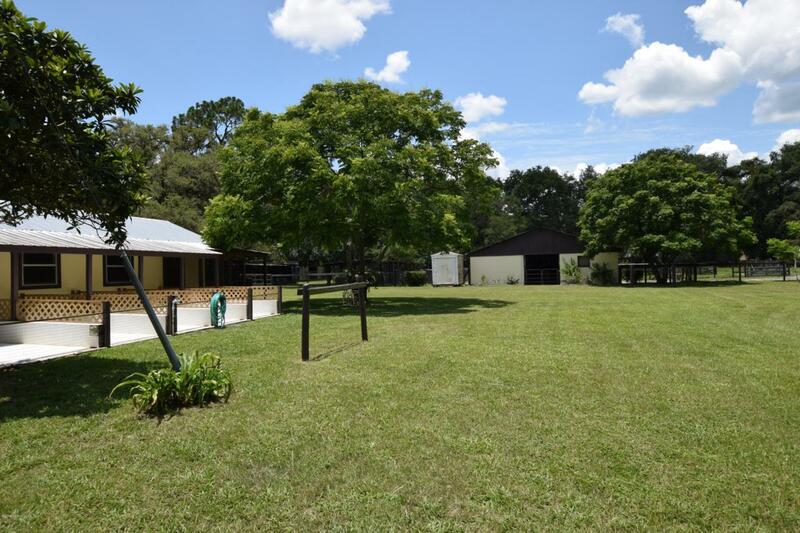 Along with the 2 carports, the property has a 10 stall horse barn, a puppy room, 4 kennels, and a grooming station within one of the kennels. This property could easily be used as an animal sanctuary or rescue. If you have a love for animals, and don't want to live to far out of town, make this your forever home! Owner financing available terms negotiable.